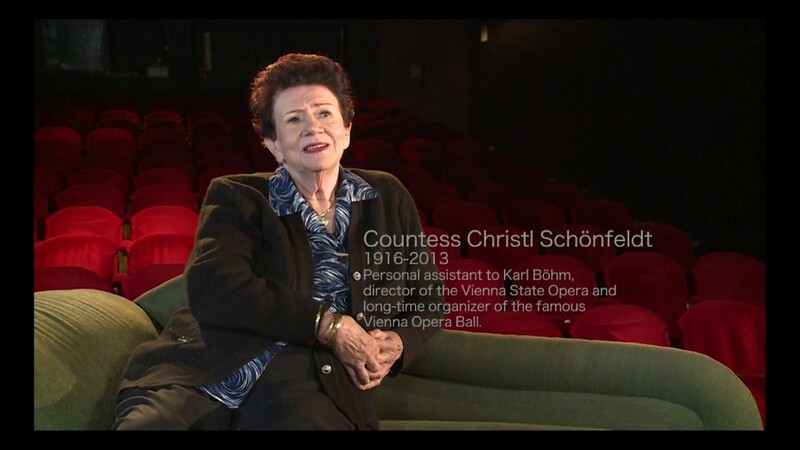 In Vienna Mimi Coertse was famous, very famous; she is a Kammersängerin, the highest German honorific given to a singer. When she returned to that glorious city of music 17 years after she had left, she was mobbed in the streets by the generation who had worshipped her in her heyday. At a press conference given in her honour, women crowded around her, hands reaching out to touch her, or better, to get an autograph. Back home she was dubbed “Onse Mimi ”, an endearment that enfolded her into the heart of her people to whom she had brought honour and they loved her for it. She was born with a God given gift, she says. At the age of nineteen, so unique was the quality of her voice that the SABC recorded her singing Mozart’s Queen of the Night. Being able to reach, with ease, the High F required for the Queen of the Night, was at the time rare the world over and it put her in high demand. Returning to Pretoria after 19 years in Vienna she continued singing even though motherhood became an important priority. 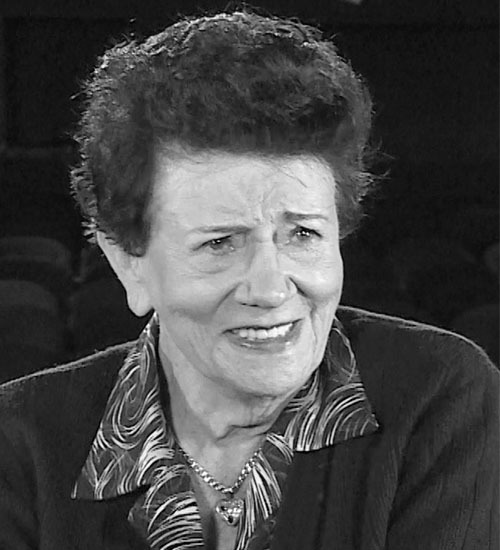 Never a year passed without her appearing in grand opera at the State Theatre; but perhaps her greatest contribution to South Africa was her “Debut with Mimi” allowing young aspirant singers to share the stage with her and the “Black Tie Ensemble” which she started with Neels Hansen and which became the basis of present day Gauteng Opera. 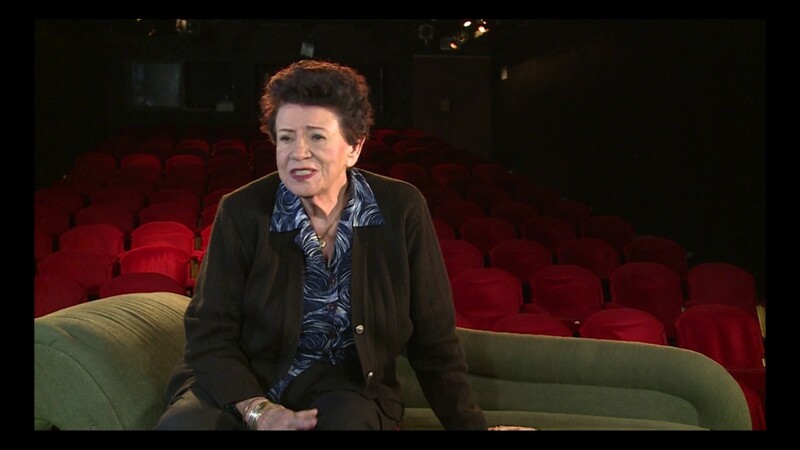 Mimi is now over 80. She has lived a lifetime immersed in beautiful music, surrounded by fans and admirers, she has sung alongside some of Europe’s greatest singers, with the world’s greatest conductors, Karl Bohm, George Solti, Herbert von Karajan.